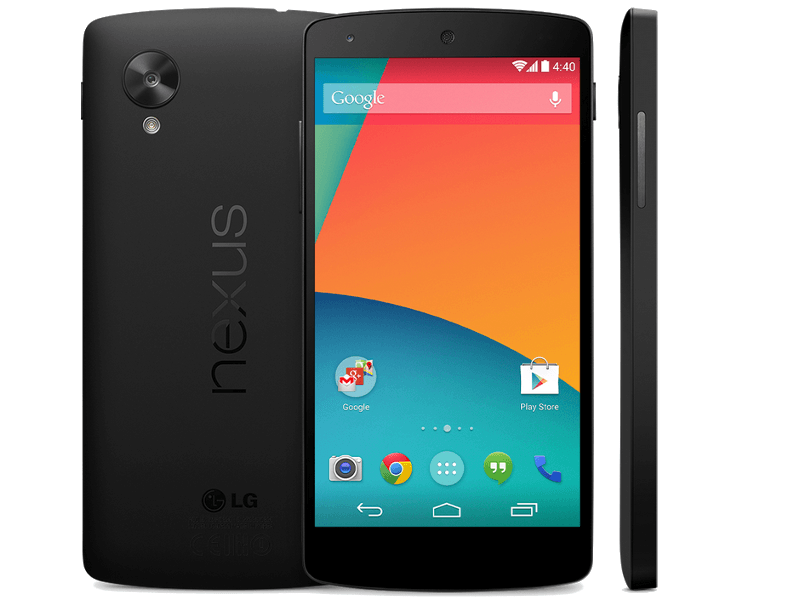 I too couldn’t resist buying the Google Nexus when it was released on 1 November. After waiting almost 3 weeks, it finally arrived at work on Wednesday 20 November. Needless to say, I was very excited! Overall, I’m really happy with the phone. It is very responsive as expected. At first, I did have some trouble with the Wi-Fi constantly disconnecting even though it shows the status still say it is connected, but no data is sent or received. I was able to solve that by forgetting the network and reconnecting. Another problem that people were complaining about the battery. I too had this problem, and the phone doesn’t last even a day on medium use. When I started investigating, I found that the app Move was using about 50% of the battery. After uninstalling it, the battery problem is no longer as big an issue. I was able to get through a day with medium use without a problem. Many other people complained about the camera as well. I found it to be a lot better than my previous phones. It does lag a little though. Today, I’ve finally received the 4.4.2 update, which is suppose to speed up the camera a little – hopefully this will solve that as well.